Picture the scene. Emma and I are stood on Titchwell's iconic west bank studying the source of many a birders confusion; female ducks. 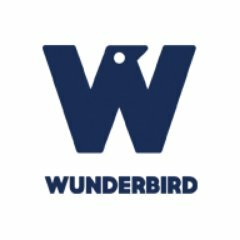 This one in particular is causing us pain as deep down we know we really should be doing a better job with Emma going for Pintail though I have my doubts. Conscious of Titchwell's ability to pull in the odd rarity I don't want to let anything slip through the net so am still willing it closer when Ray Kimber steps onto the scene. We didn't recognise him at the time of course but were immediately struck by his patient nature. Instead of telling us what it was and walking off he asks for our thoughts and key features before confirming that we are indeed looking at a Pintail. What a refreshing change from the know it alls you so often encounter on reserves these days. 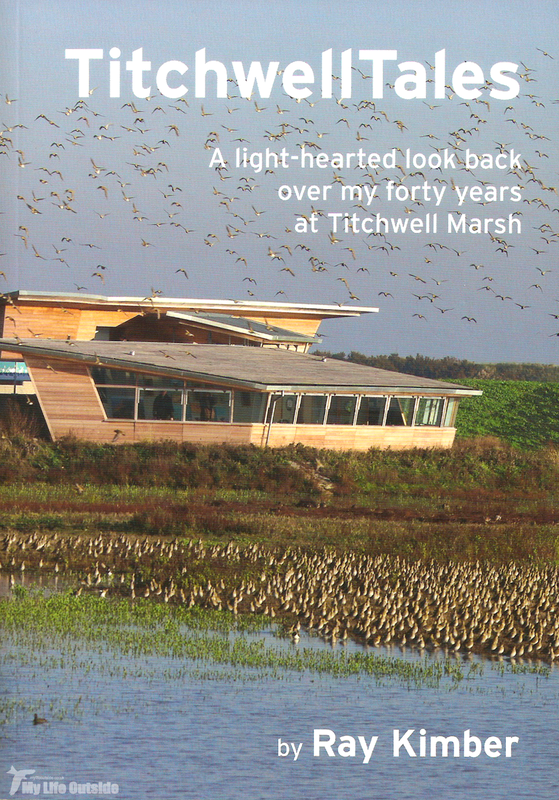 That same patience, knowledge and good nature shines through in his book Titchwell Tales, an irreverent look back over 48 years spent at Titchwell. For someone who absolutely loves the modern day reserve it's easy to forget that there was a time before the RSPB arrived but Ray takes us effortlessly back to those early days. 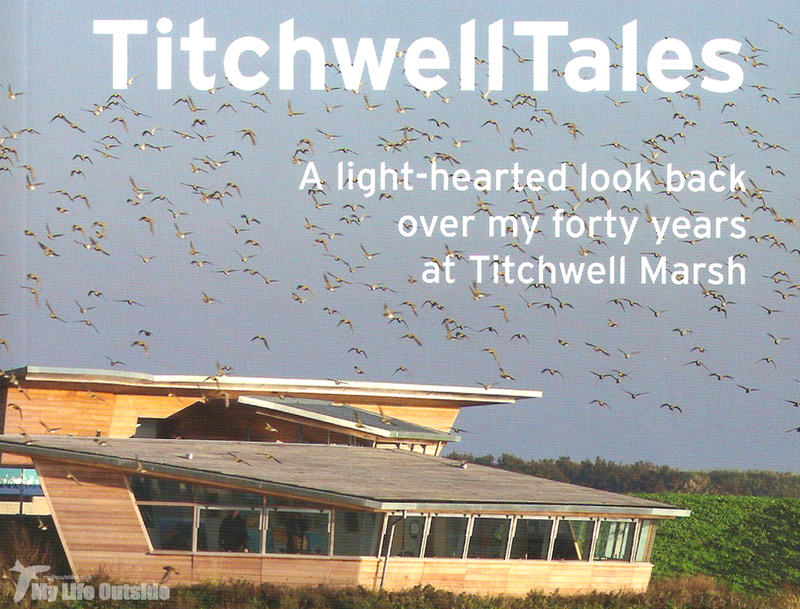 With a flock of seventy Black Terns and nesting Mantagu's Harriers within the first few pages you already know this is going to be a good one as we embark on an intensely personal account of Titchwell through the ages. Part anecdote, part birding account the mix works very well and I quickly found myself being taken back to this special corner of the North Norfolk coast. From an escaped Flamingo to the last flight of a VC10 it's all in here along with those characters without which we wouldn't have the reserve we do today. As a blogger the style of writing appeals greatly and is not a million miles away from the book I'd write if circumstances ever allow. A couple of stand out moments stick in the memory long after having put this book down. The first is an account of barely escaping the North Sea storm surge of 1978 with their lives, the second being an occasion where a visitor had propped open one of the hide doors with an unexploded WW2 shell. Then of course there's Sammy the Black-winged Stilt, a personal favourite of mine and a bird I enjoyed on numerous occasions during my formative birding years. If you've ever visited Titchwell reserve (and if not, why not?) then you'll find much to enjoy here. From birds to people and everything in between I found myself devouring page after page wanting to gain a little more insight into what makes this special place tick. When the end came I was only left wanting more. More stories, more birds but most of all, more Titchwell. Disclaimer: all views are my own based on a personal purchase, of my own volition, that I think others may enjoy. A book such as this one is rare...a personal relationship with a location and the creatures that inhabit it is also rare! Sounds like a good book - you may also like Flying in the Face of Nature by Simon Barnes - which is about spending a year at Minsmere. Thanks for the recommendation Stewart. Sounds right up my street. Really glad to have both the above recommendations, Adam. Minsmere is much nearer, but we love Titchwell, too.